JP Morgan Chase and Co. continues to face investigations by the SEC and the U.S. Commodity Futures Trading Commission surrounding conflicts of interest in the way it sold its own investment products. According to a regulatory filing, the firm is cooperating with a government inquiry concerning the disclosure of conflicts of interest associated with the firm’s proprietary products. Additionally, Indiana securities regulators have opened an investigation. The regulators are looking into how JP Morgan handled the trusts that benefitted multiple churches in the state. Last August, the bank settled a similar case in which it was accused of putting its interests ahead of a historic church in Indiana and mismanaging its trusts. In December, the bank paid more than $300 million in order to resolve allegations that it failed to disclose the benefit that it received from selling its own investment products. The firm reaped profits through fees generated by placing customers’ money into mutual funds and hedge funds. 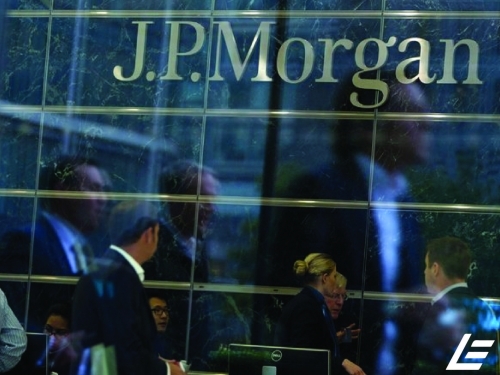 From 2008 to 2013, JP Morgan admitted that two of its units that manage money – its securities subsidiary and its nationally chartered bank – failed to disclose those benefits that resulted in a conflict of interest. The firm asserts that the communication failures were unintentional and that it has since increased measures to prevent the failures in the future.